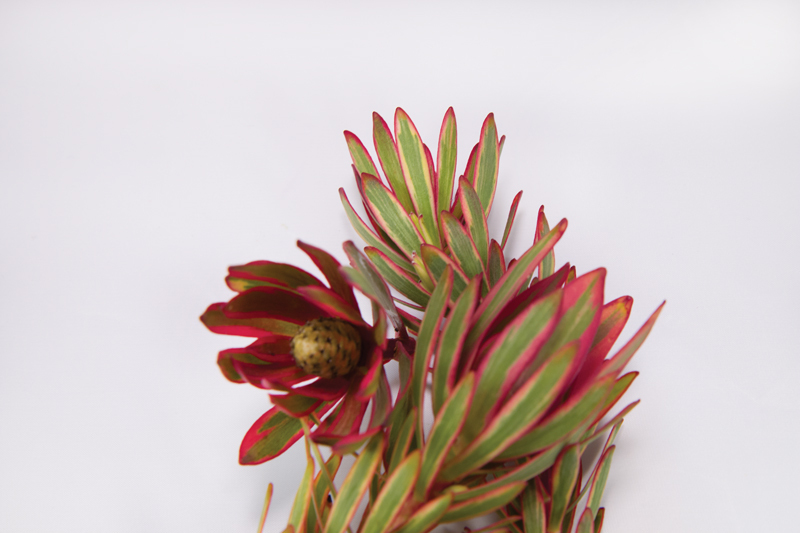 California’s Rainbow protea is the premier grower of South African/Australian flowers and foliages. 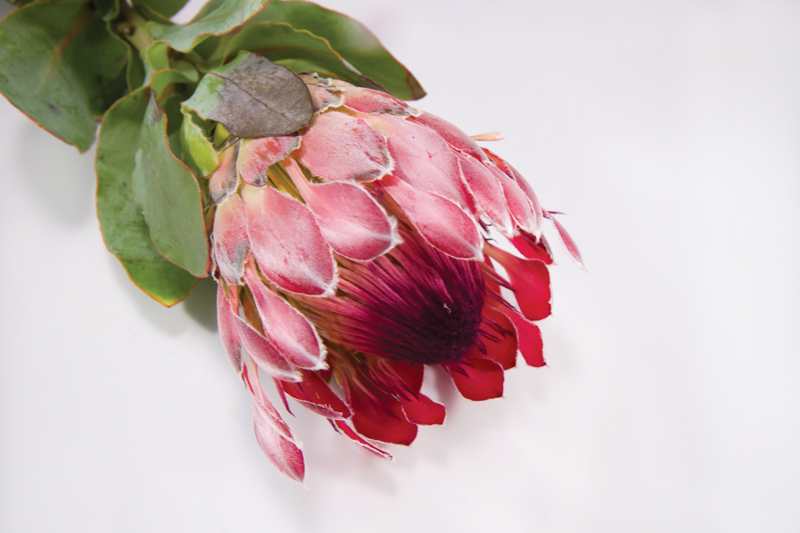 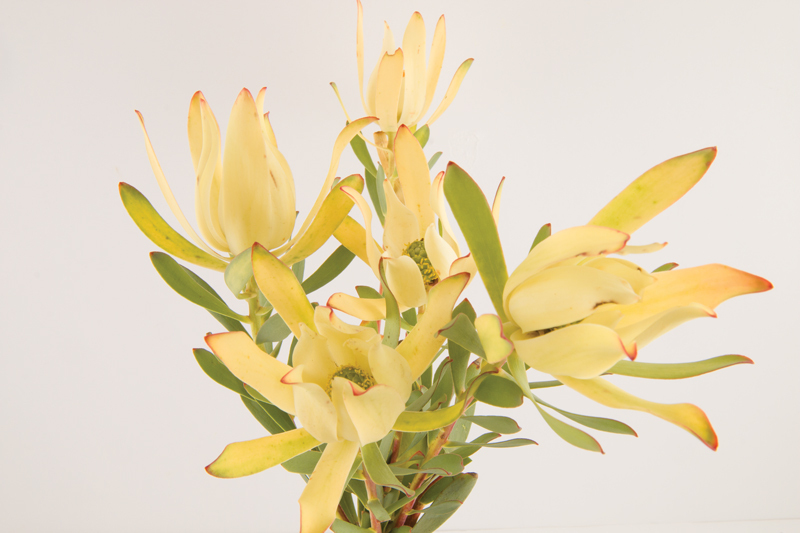 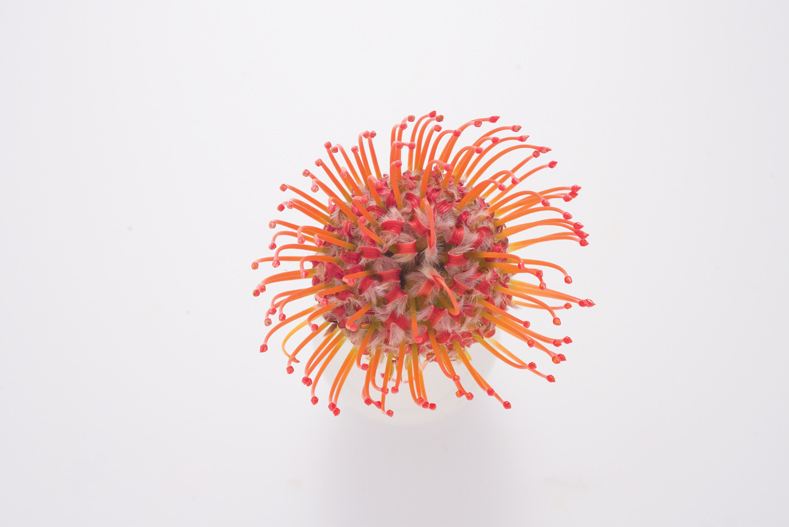 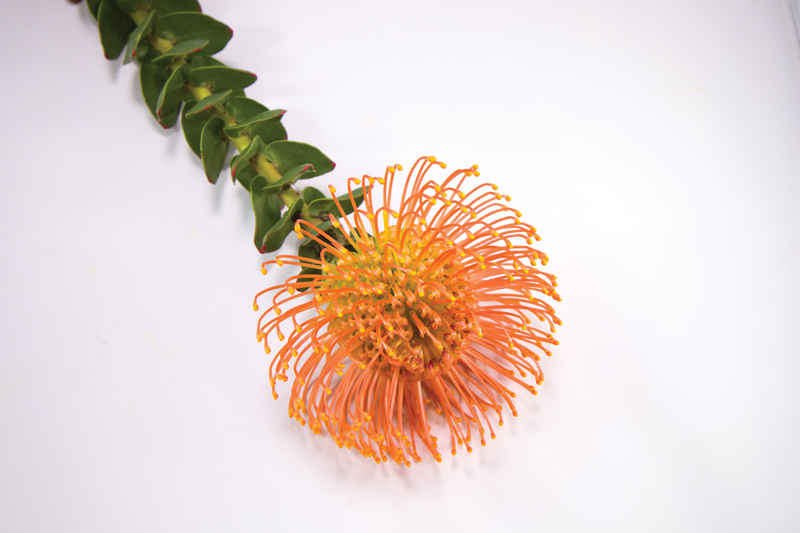 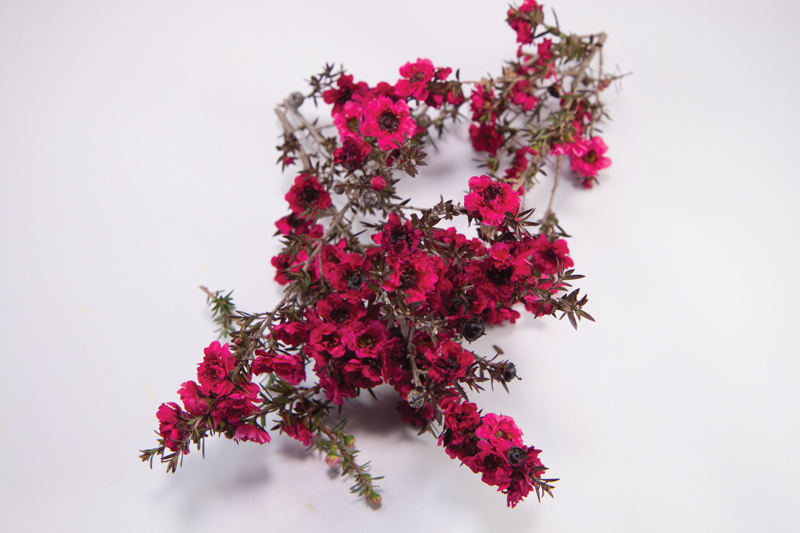 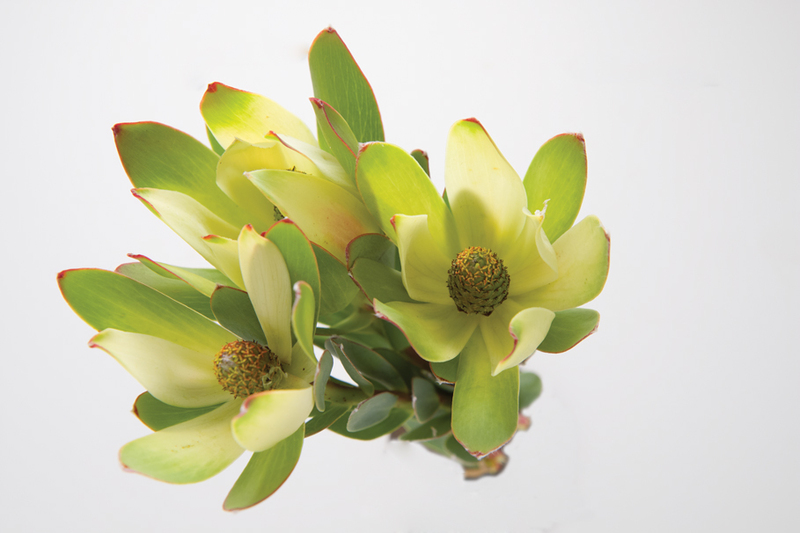 The farm grows and offers a full color range of protea, pincushions, leucadendrons, novelty foliages and wax flower. 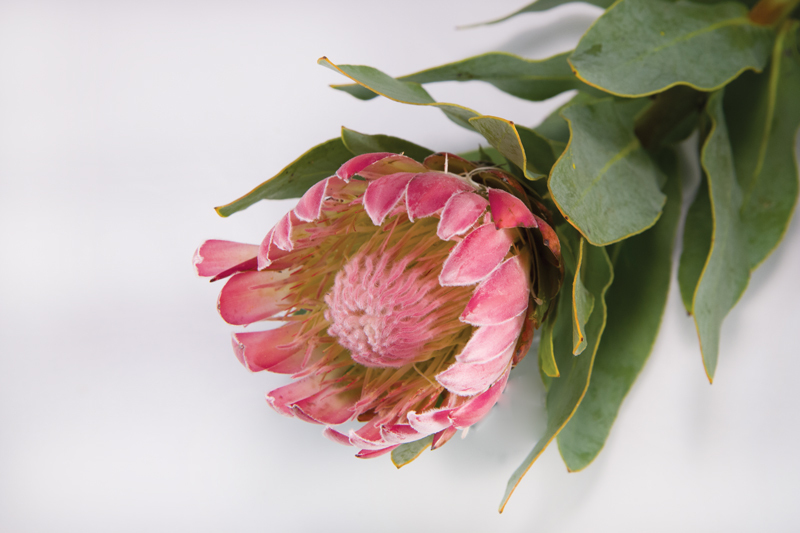 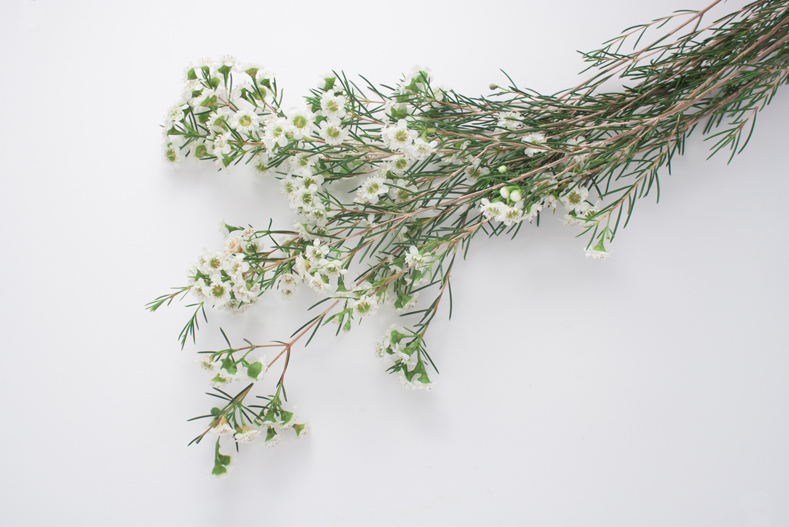 Rainbow’s stringent grading practice and post harvest care assures the freshest and most beautiful blooms available in the U.S.A. it is advisable to pre-book early for holiday deliveries as Rainbow’s product is in high demand. 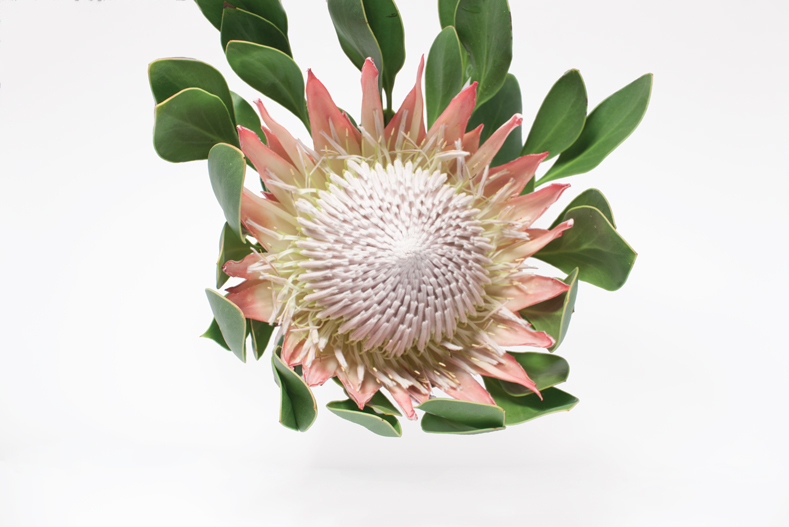 Add extra value to any arrangement or bouquet with California Grown Protea.